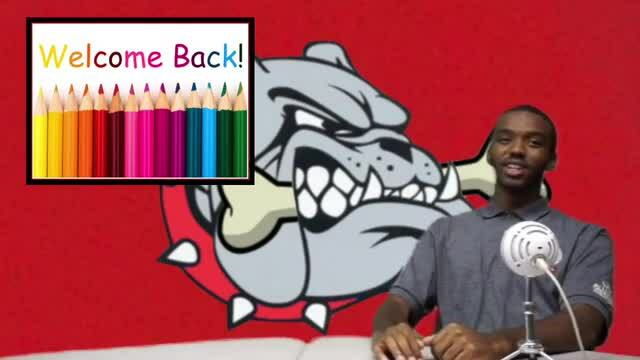 Bi-Weekly news updates brought to you by our very own ASB Bulldogs!!! Tune in two weeks!!! 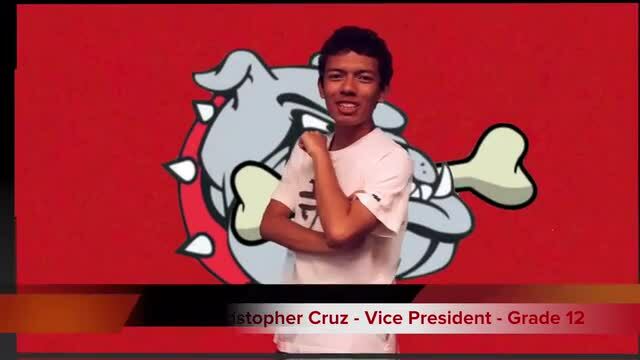 Weekly news updates brought to you by our very own ASB Bulldogs!!! 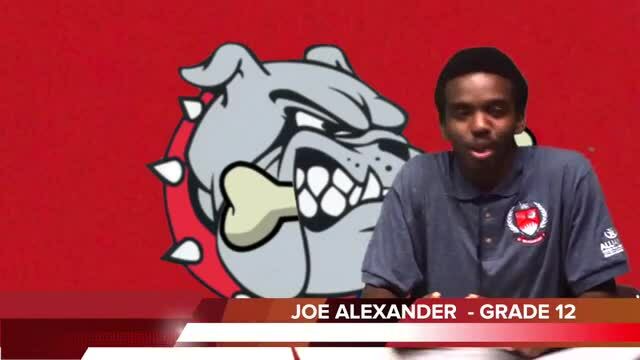 News updates brought to you by our very own ASB Bulldogs!!! Week of February 19, 2018 Broadcast!! !Tune in two weeks!!! 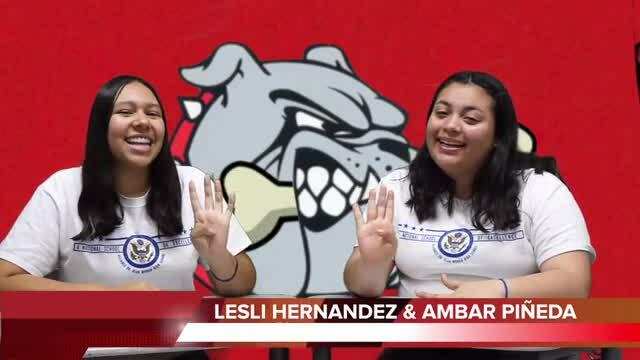 Weekly news updates brought to you by our very own ASB Bulldogs!!! Week of August 21, 2017 Broadcast!!! 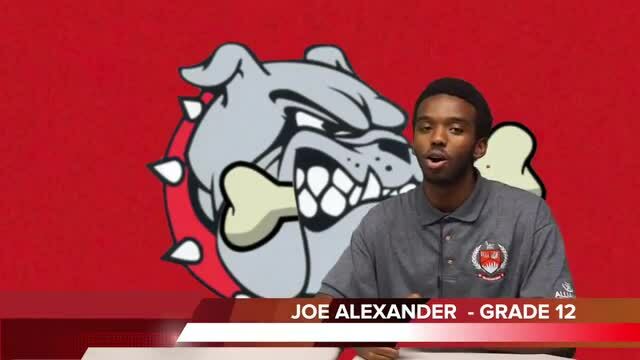 Bi-Weekly news updates brought to you by our very own ASB Bulldogs!!! Week of September 25, 2017 Broadcast!!! Tune in two weeks!!! Week of August 14, 2017 Broadcast!! !